Ranveer Singh has kicked off 2018 with a great start. The actor has not just become the youngest actor to be part of 200 crore club with Padmaava, the is even lined up with many big projects in his hands. 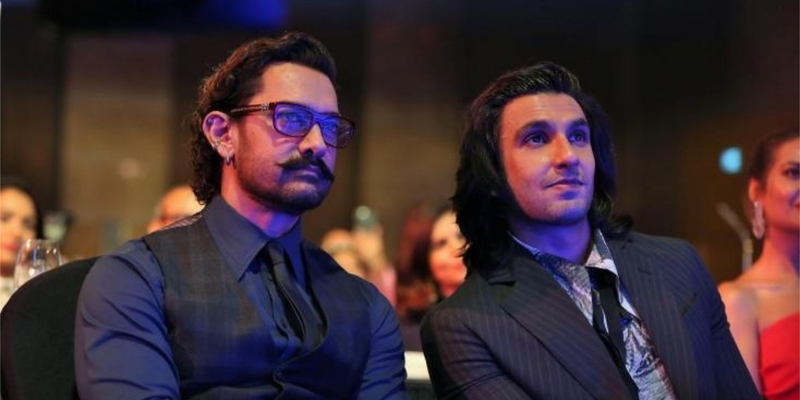 But even after so much of acknowledgment and appreciation, Ranveer has been replaced by Aamir Khan as the brand ambassador of a mobile giant. 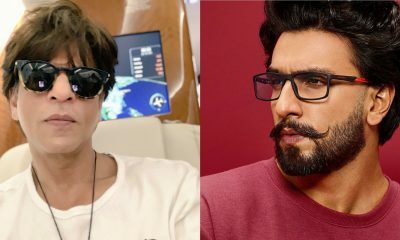 Ranveer has been the brand ambassador of Vivo for quite some time so when the contract of the actor was about to get over the company was not able to decide if they should continue or not the contract. Ranveer is a big name here in India but Vivo has a major sale in China and after the release of Dangal and Secret Superstar Aamir Khan has become a huge name in China. Hence the company has decided to make Aamir Khan as their brand ambassador. The official announcement will be made soon. On the work front, Aamir Khan is currently shooting for Thugs Of Hindostan. 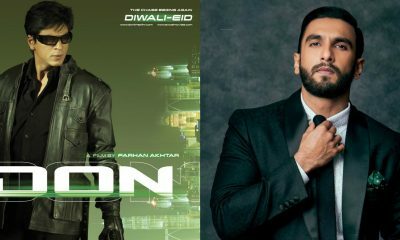 While Ranveer Singh is lined up a series of projects such as Gully Boy along with Alia Bhatt. After this, he will work with Rohit Shetty for Simmba in which he will be playing a cop Sangram Bhalerao. He will also be stepping into the shoes of Kapil Dev for Kabir Khan’s ’83. Arshi Khan SLAMS Shilpa Shinde!